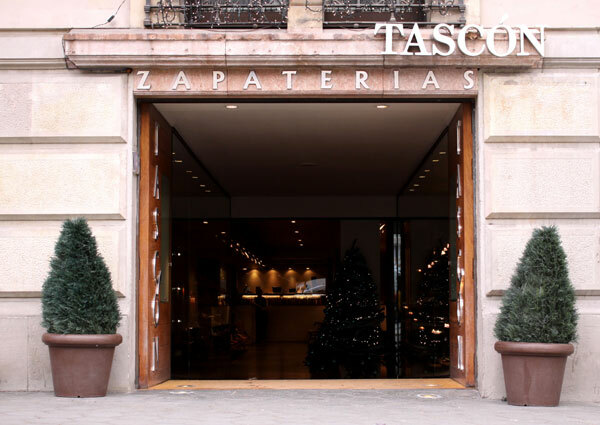 In 1959, Jose Tascon decided to open his first shoe store in Barcelona's Diagonal Avenue, under the slogan "luxury shoes". That first store, sold only Spanish and Italian products of first quality. In the mid-seventies, Carlos and Elena, Jose children, took control of the company with a great sense of innovation. Today it has become the object of desire of buyers around the world. 50 years later, Tascon remains a symbol of quality.